Taking 5 at a Man Magnet Photo Shoot! Cartooned by my Ex , Matt Groening! 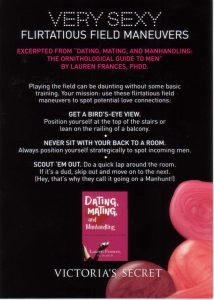 Me at the Dating Mating and Manhandling book launch! Lauren’s Flirt Tips for Victoria’s Secret! 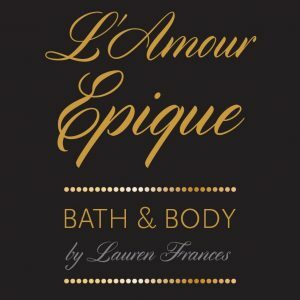 My new Bath & Beauty Line!